We are looking for an enthusiastic young adult volunteer media team apprentice to work alongside the two External Media Team Leaders at EIJ 2020. This role will be an on-the-job experience and you will have the opportunity to help plan and pitch stories prior to the event. From the start of the event you will work closely with the two External Media Team Leaders learning new media skills whilst working with journalists and broadcasters. This short term appointment will provide you with valuable media management skills designed to enable you to support your Guiding or Scouting communications teams and also consider a media relations career. Why join the media team? The media team at EIJ has been proven to achieve great things from one big tent. In 2016 we produced a daily newspaper, ran a social media channel, broadcast a radio station, shot and developed group photos, filmed, edited and produced a Jamboree DVD and invited the local and national media – all from one campsite near Chelmsford. 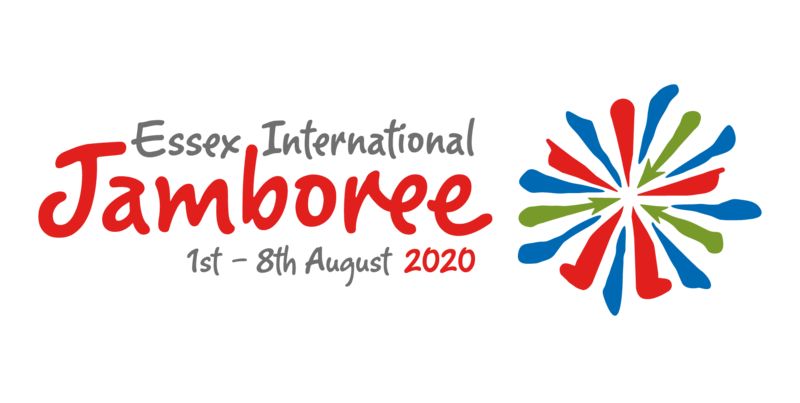 It’ll be fast-paced, exciting and challenging, but you’ll gain professional experience on-site at the UK’s largest Jamboree. Getting national and regional media to the campsite to cover the event in newspaper, TV, radio and online reports. Help to plan and distribute press releases to the media and make sure that they have all the information they need both before and during their visit. Ensure that journalists and broadcasters have the opportunity to meet these participants. Be over the age of 18 at the start of the event. Find out more information about The Scouts or Girlguiding.